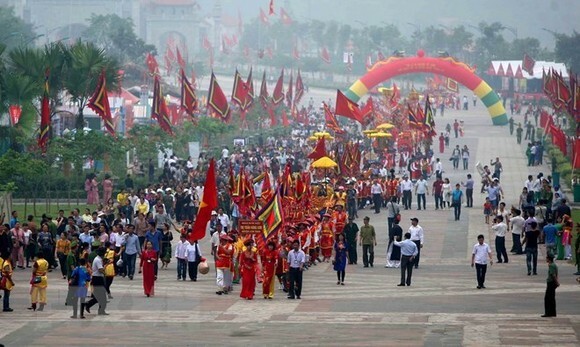 Some 2.5 million people flocked to the northern midland province of Phu Tho to celebrate the annual Hung Kings Temple Festival as of April 23 (the eight day of the third lunar month), said the organising board. During the last three days, a huge number of people of all ages and religions arrived in the Hung Kings Temple Complex to pay tribute to their ancestors and enjoy cultural activities held in the framework of the festival. 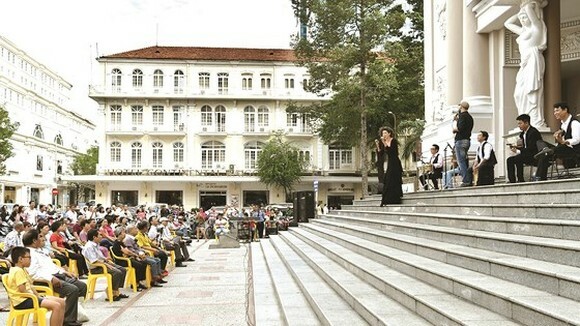 On April 23, a palanquin and offering procession was organised by seven communes and wards surrounding the Hung Kings Temple Complex namely Chu Hoa, Hung Lo, Kim Duc, Van Phu, Hy Cuong of Viet Tri city, and Tien Kien and Hung Son of Lam Thao district. The procession was led by lion dancers, followed by groups carrying national flag and festive flags and others playing ritual drums and gongs. Meanwhile, another group carried offerings of flowers, chung cakes (square glutinous rice cakes), banh day (round glutinous rice cakes) and their local specialties. 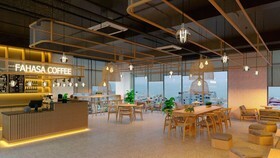 The same day’s morning, a chung cake and banh day (day cake) making contest was held with the involvement of 13 local teams and one team from the northern province of Thai Nguyen who each had 10 minutes to make cakes. 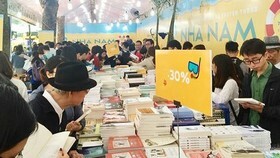 A book festival and a photo exhibition also opened in the square of Van Lang Park in Viet Tri city, displaying 15,000 book titles and 100 artworks highlighting Phu Tho’s landscapes and people. The local authorities of Phu Tho have prepared extensively for the Hung Kings commemoration festival with both spiritual and festive ceremonies. 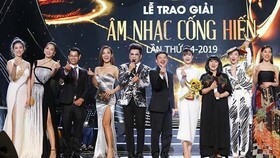 This year’s event is jointly organised by the southern provinces of Binh Duong and Kien Giang, the central province of Quang Nam and Thai Nguyen. 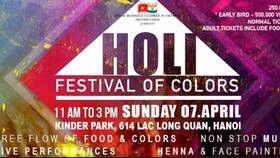 It runs from April 21 – April 25 (the 6th-10th of the third lunar month). According to the organising board, this year’s festival is being organised safely and efficiently, leaving generally positive impression on visitors. 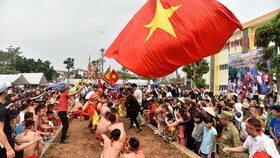 The Hung Kings Temple festival has become a standout festival that attracts a throng of domestic visitors and Vietnamese expatriates every year. 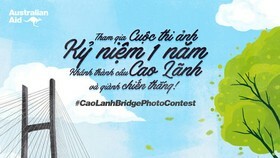 Vietnamese legend has it that Lac Long Quan, whose real name was Sung Lam, the son of Kinh Duong Vuong and Than Long Nu, married the daughter of Heaven’s God De Lai, fairy Au Co. Au Co then gave birth to a pouch filled with 100 eggs, which soon hatched into 100 sons, believed to be Vietnam’s ancestors. The couple then decided to separate in order to populate the land. Half of the children followed their mother to the highlands, while the rest went with their father to the sea. Their eldest son was made the king, who named the country Van Lang and set up the capital in Phong Chau (nowadays Viet Tri city), starting the 18 reigns of the Hung Kings. Ruling the country for 18 generations, the Hung Kings taught the people how to grow wet rice. 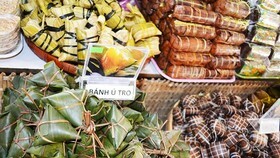 They chose Nghia Linh Mountain, the highest in the region, to perform rituals devoted to rice and sun deities to pray. To honour their great history, a complex of temples dedicated to them was built on Nghia Linh Mountain, and the tenth day of the third lunar month serves as the national commemorative anniversary for the kings. The worshipping rituals of the Hung Kings are related to ancestral worshipping traditions of most Vietnamese families, which forms an important part of people’s spiritual lives. 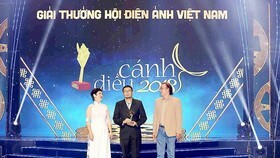 It was recognised by the UNESCO as an Intangible Cultural Heritage of Humanity in 2012. The Commemoration of Lac Long Quan, Au Co and the Hung Kings is held annually at the Hung Kings Temple. Millions of people flock to the site to attend the Hung Kings Temple Festival every year.